Our dream team during 2017 IRONMAN Gdynia, Poland. All did great, and especially our supporters! 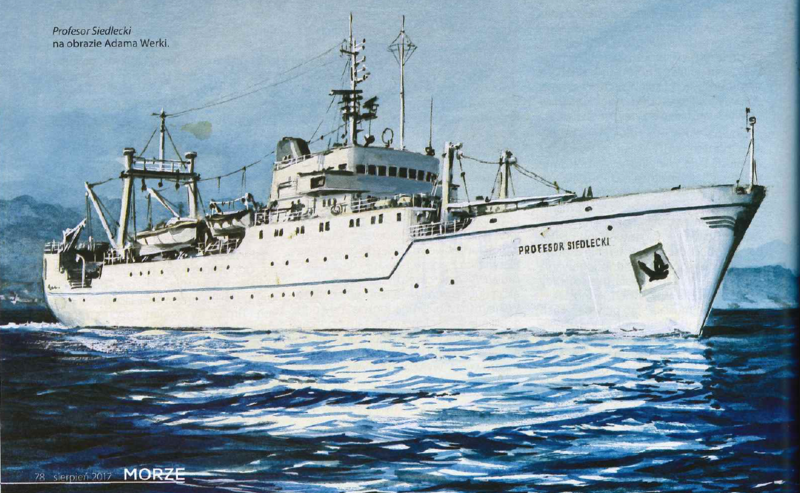 In August, 45 years ago there was a commissioning ceremony of R/V Profesor Siedlecki. It was the largest of the NMFRI research vessels as well as one of the most cutting-edge ones in the world, at its times. Used for ocean research, especially in the Antarctica area, in 1972-1992. 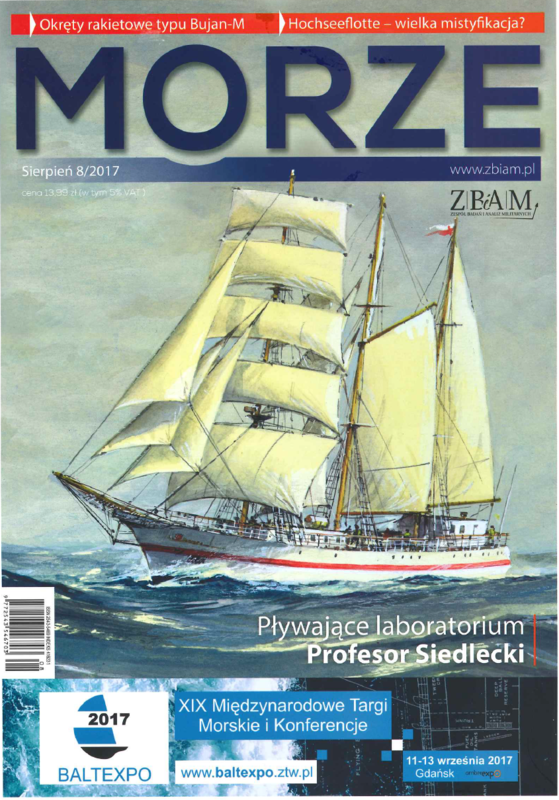 In the latest edition of the magazine Morze (avalaible in Polish only) in Krzysztof Stefański’s article “Floating laboratory Professor Siedlecki” we can find information about the history of this research vessel as well as about the activities of our Institute.